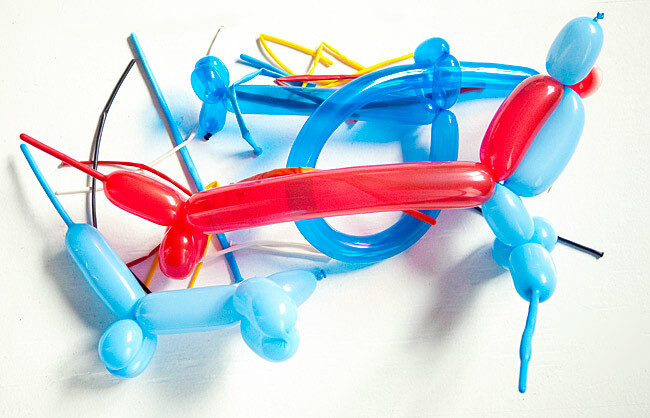 I think I just added balloon artist to my skillset. Whew . . . I'm winded! Stay tuned for more from today's test shoot. And don't change that channel! The next two weeks are PACKED full of shoots (seven different ones to be exact) Starting with a well known head Coach tomorrow, a gaggle of ice cream thieves on Saturday and a portrait series of the perfect family with a twist.